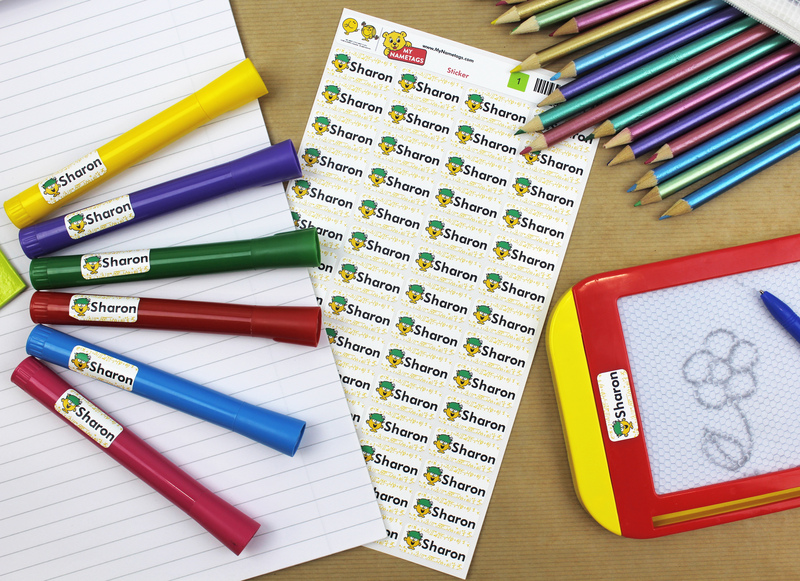 My Nametags - Win a set of Little Miss Inventor nametags! This year, we’re celebrating the launch of our new Little Miss Inventor name labels and National Inventors Day on 9th November by giving 10 lucky people the chance to win a set of Little Miss Inventor nametags. Who is Little Miss Inventor? 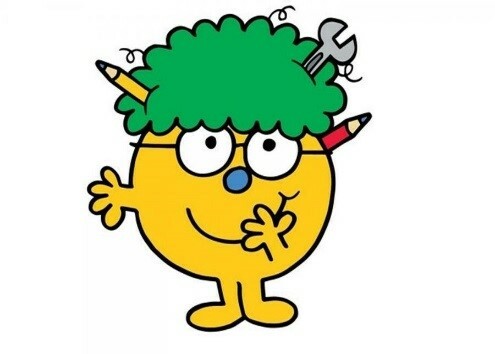 The new character recently joined the popular Mr. Men series and has already gone down a storm with children and parents alike. Little Miss Inventor, a female engineer, has been created as a positive role model for girls, according to author and illustrator, Adam Hargreaves. She will be the 36th Little Miss character and joins the likes of Little Miss Sunshine and Little Miss Magic. The character, with pencils and a spanner in her hair, is described as “intelligent, ingenious, and inventive”. We want you to take a picture of your ‘little inventors’ and their creations, or just their creations! 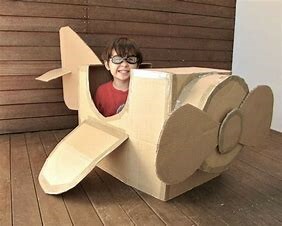 This can be anything from a piece of artwork or a spaceship made from an old washing up liquid bottle, to an aeroplane made from cardboard boxes – anything they’ve created! Just be sure to share it to one of your social media channels (Facebook, Instagram or Twitter) and include the hashtag #MyNametagsInventor. The competition is open from Friday October 26th 2018 until Friday November 9th 2018 and all competition entries will be available to see in a gallery on the My Nametags website. From the entries, 10 winners will be announced on 12th November 2018. We can’t wait to see all the clever and wonderful things you’ve been creating! Good Luck!